TextShot lets you easily send SMS messages (from iPhone) and iMessages (from all iOS devices) to groups of your friends or colleagues. Messages are sent directly from the app with a single tap of the TextShot logo on the title page. 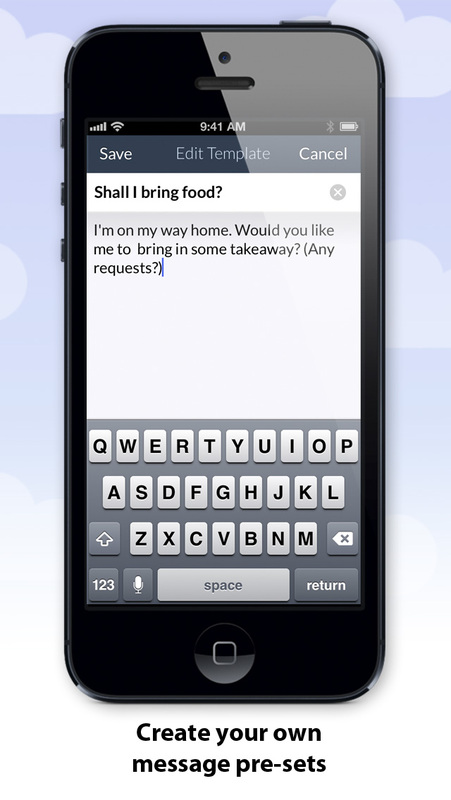 Save typing by creating your own preset text messages to choose from (such as “I’m running late. I’ll be there as soon as I can”, or “I’ll be there in ten minutes”) then send them with a tap or two. 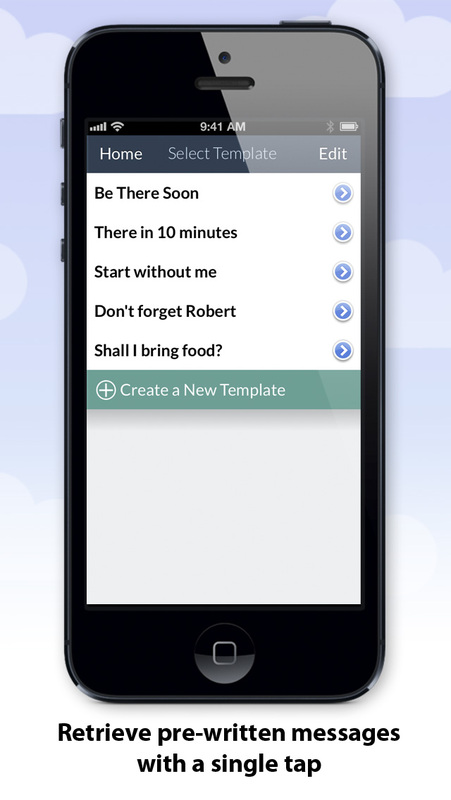 If you are already a user of our popular MailShot apps, TextShot will feel very familiar as you create your groups. • Rapidly add multiple contacts using a checklist, or import entire address book groups. • Store your frequently-used messages as presets, for rapid retrieval. • Use email addresses as contact IDs for iMessage, as well as phone numbers for SMS. • Paste strings of numbers, or names and numbers directly into text groups. TextShot Lite lets you try for free with up to three groups of four people, and storing two pre-written messages (it can easily be upgraded to remove those limits with an in-app purchase). It is also available, without restrictions, as TextShot Pro. iPhone can send both SMS and iMessages. iPad and iPod touch can only send iMessages. For any other questions, please see our TextShot Support page. TextShot Pro works with iPhone 6+, 6, 5S, 5c, 5, 4s and 4, and is available now on the App Store. TextShot Lite works with iPhone 6+, 6, 5S, 5c, 5, 4s and 4, and is a free download that creates up to 2 groups with up to 4 contacts per group. An in-app purchase removes those restrictions. This is exactly what I have been looking for! Thank you, thank you, thank you! MailShot and TextShot are awesome apps! They make life so much easier! Thanks, thanks, thanks … what a gift to anyone who has to send texts or emails to large numbers of people. Well worth paying for the Pro versions too!